Energy supplier Economy Energy has been banned from taking on new customers until it improves its customer service. The energy regulator, Ofgem, said the ban would remain in place for three months to allow the firm to improve its customer contact procedures. It must also address billing and payment failures, and issue customer refunds in a timely manner. Ofgem said if the company – which has 244,000 customers – failed to improve it could have its licence revoked. In addition to the ban on new customers, Economy Energy has also been prevented from requesting one-off payments and increasing direct debits. 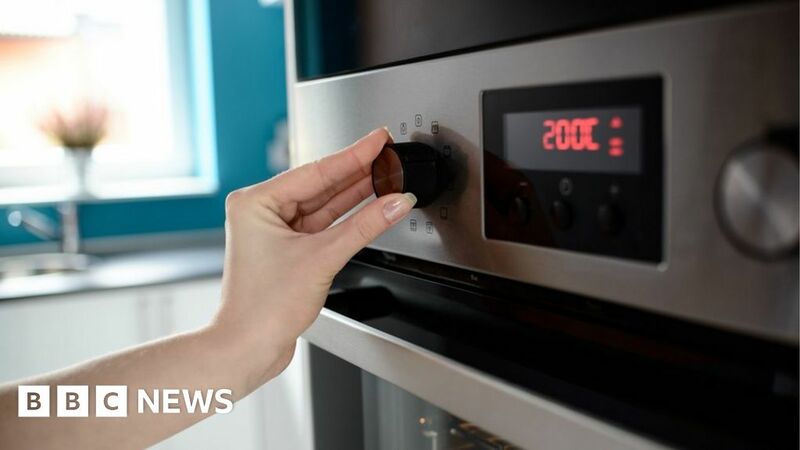 Anthony Pygram, Ofgem’s director of conduct and enforcement, said: “Ofgem is taking action to protect customers from suffering more harm from the unacceptable level of customer service provided by Economy Energy. “We expect the supplier to take immediate action to rectify its failings or face having its ban extended.